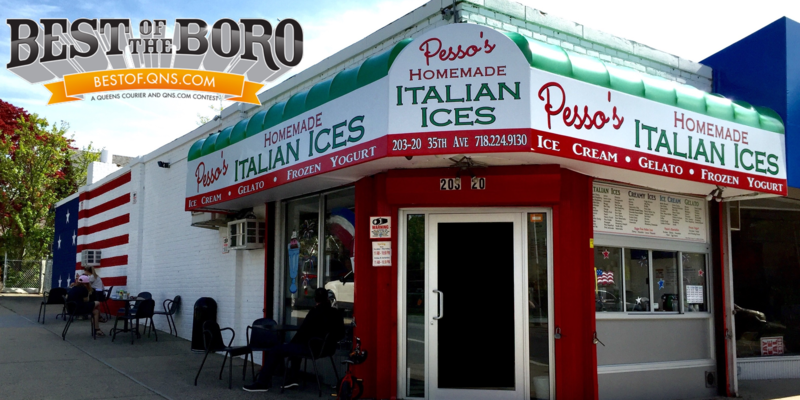 March 29, 2019 March 29, 2019 Pesso's IcesLeave a Comment on Did you know Mr. Pesso & his Son make every single flavor in small batches right in the back of our store? Did you know Mr. Pesso & his Son make every single flavor in small batches right in the back of our store? Previous Guava Ice is back! Enjoy a sunny day with this creamy tropical fruit Italian Ice! Next Oreos always make a great treat better, like in our amazing Cookie Cream Italian Ice!